Connor and I didn’t know what to say when people started asking questions about our dad. We got nervous or angry and didn’t want to say anything. Mom said she felt this way at first, too. She told us that we are in charge of what and how much we say. 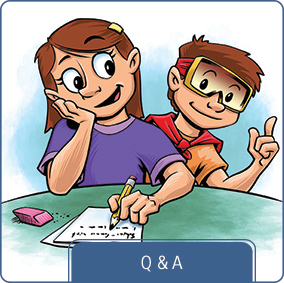 She helped us come up with some great answers to the questions people would ask. Now we’re ready and aren’t afraid of the questions anymore. It can be hard to talk to your friends about the person who is sick and how there are changes at home. The more you feel in charge of what you share the better. If you aren’t ready to talk to your friends about it or answer their questions, you don’t have to. You can wait until you are really ready. 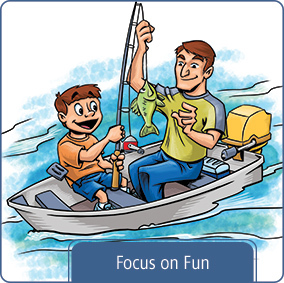 When you do talk about FTD, though, it will be easier for others to understand what you are going through. Then they can learn how they can help. Not all your friends will understand what it means to have a parent who is sick, but some will. Because people with FTD don’t always look sick on the outside, your friends may be surprised to learn your parent has a problem at all. When you feel ready, start with telling one good friend. Once that feels okay, think about who else it might make sense to tell. You can get ready to talk to your friends by thinking about the questions kids may ask and how you want to answer them. 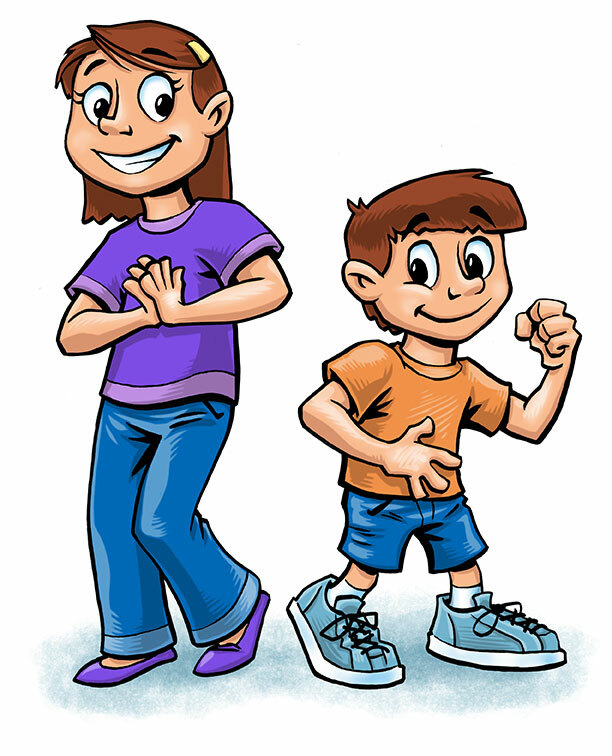 Check out Sophie and Connor’s Q & A to see some of the questions kids have asked them and how they answered. If someone asked you one of those questions, think about what you might say. 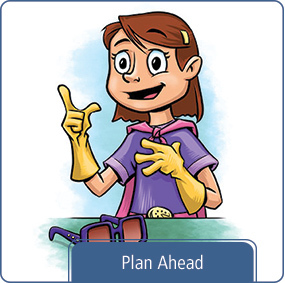 Then click through the other pages in this section to learn how Planning Ahead makes a big difference and how important it is to Focus on Fun.